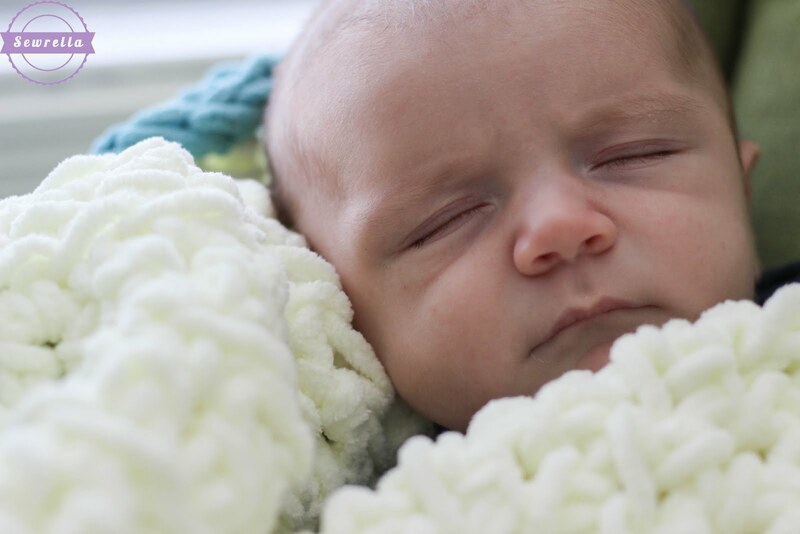 Babies are cuddly, so they need lots of cuddly blankets right? Or is it us, the moms who think they need ALL the cuddly things and really its just for us? But I won’t tell if you don’t. 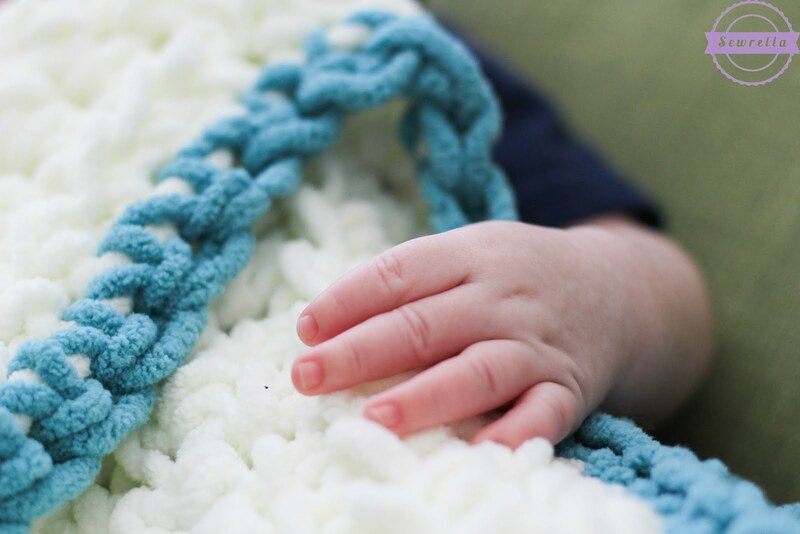 This is a really really easy, quick crochet baby blanket for the little cuddly ones in your life. It is made up of rows and rows of half double crochets and really that’s all there is to it. I added on a single crochet border in blue just because not only do I need all the cuddly things but all the cuddly blue things! If you are a seasoned crocheter, this will work up in a snap. If you don’t even know what a crochet hook is or how to use one, start with my CROCHET BEGINNER SERIES and then you’ll be fired up and ready to make this blanket! That’s all folks! Hope you snuggle up with a little someone soon. Earning a Living with my Handmade HomeIf you love crocheting and knitting, you should think about starting a blog! I’ll help you get started to turn your hobby into a money-making career with my free “Start a Blog” guide. It will not let me see the video for the baby blanket. Can you email it to me? Can you please email me link to the video for the Baby blanket? Beautiful and I love that it’s a simple pattern! 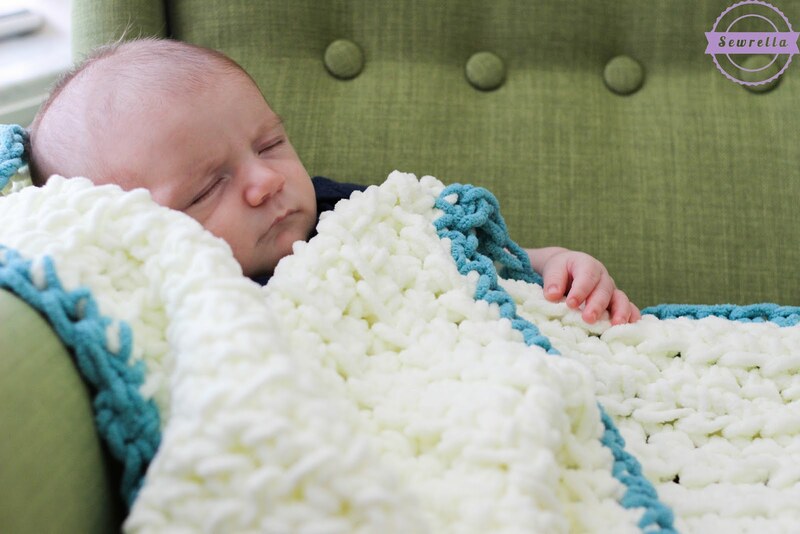 Can you tell me the approximate size of this adorable blanket? I would like to know the size, too. I think It’s very small…newborn size. 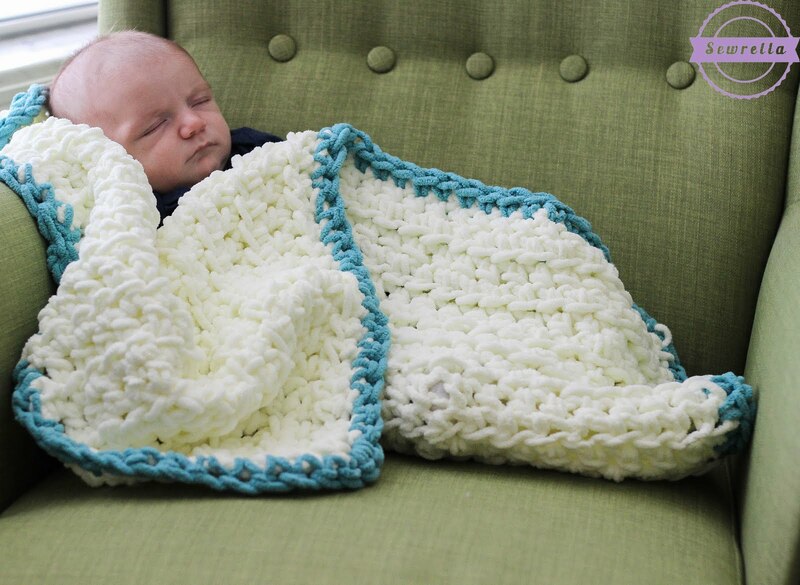 Judging by the age of the baby in the photo, the baby is covered by the blanket and not wrapped in it, and the number of skeins of yarn. If I had to guess, I’d say 18″x24″. I love your channel i am totally making a baby blanket! You made me confident to do this ! As a beginner what is sc, sl and sc?